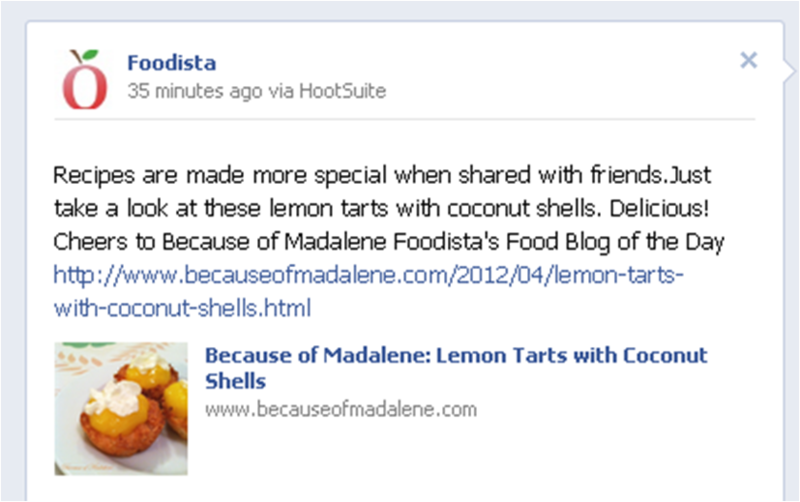 My little food blog is slowly making its way up in the world and I have Foodista to thank for that today! I've been added to their Food Blog of the Day. Thanks again, Foodista, for a great Feature!